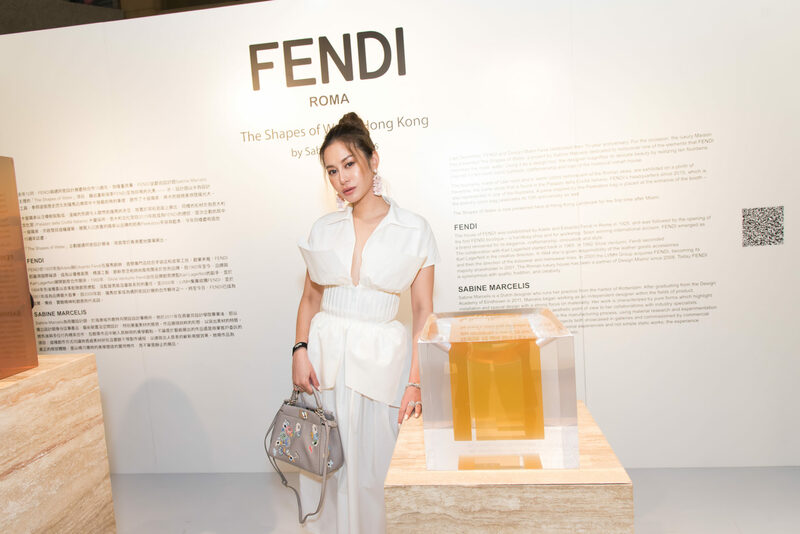 To celebrate Art Basel 2019, Fendi has brought ‘The Shapes of Water’ exhibition from Design Miami to Hong Kong’s Landmark Atrium, unveiling 10 fountain-themed art pieces by Dutch designer Sabine Marcelis, each created to honour one of the 10 most iconic symbols of Fendi. 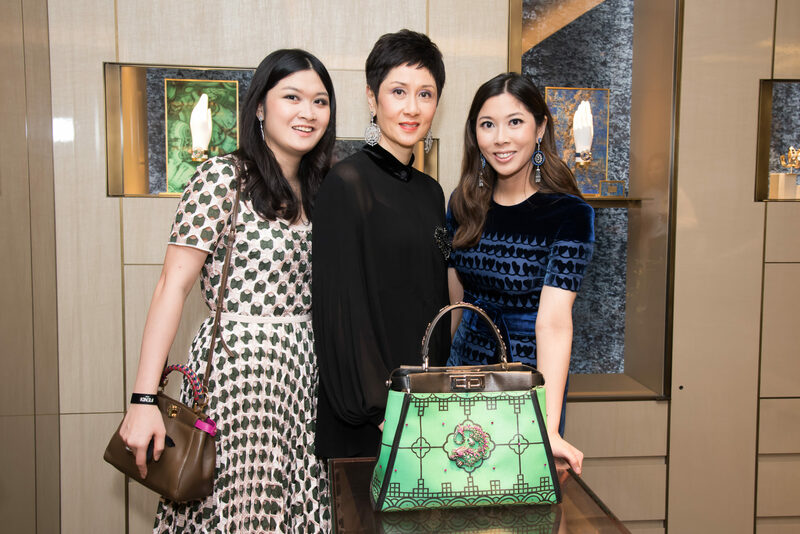 In conjunction with the exhibition, the fashion house is also celebrating the 10th anniversary of the Peekaboo bag, and has invited three local designers — award-winning actress and designer Carina Lau, ‘Godfather of Toy Figures’ Michael Lau, and fine jewellery designer and founder of Carnet, Michelle Ong — to transform the signature bag into a unique masterpiece. 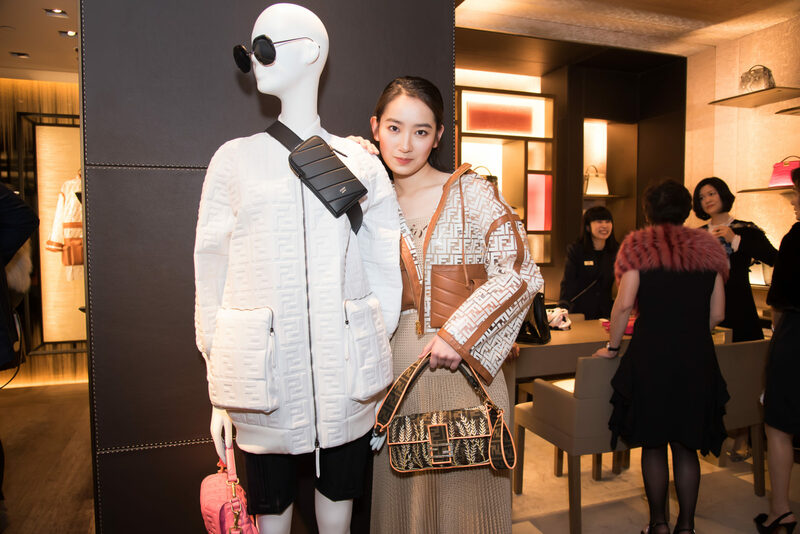 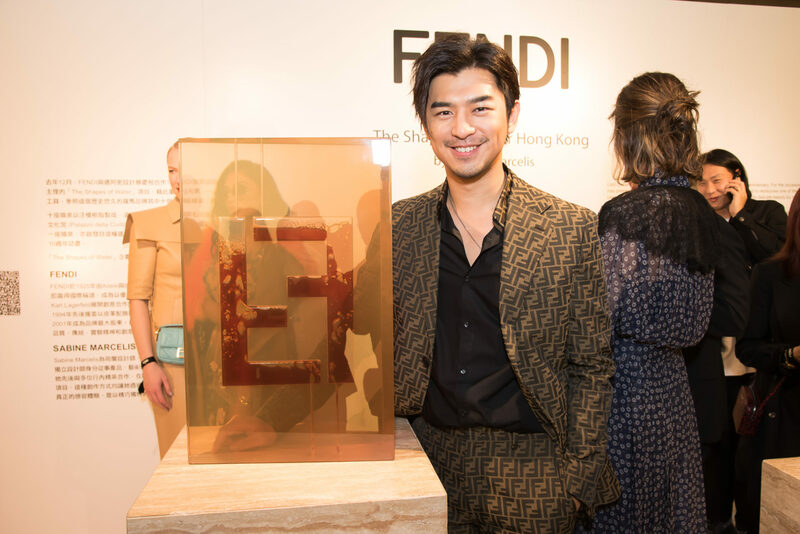 All of them are now on display at Fendi’s Landmark store alongside four previously unveiled designs by American designer Chris Wolston, Japanese designer Kiichiro Ogawa, Chinese Oscar Wang and Korean Teo Yang. 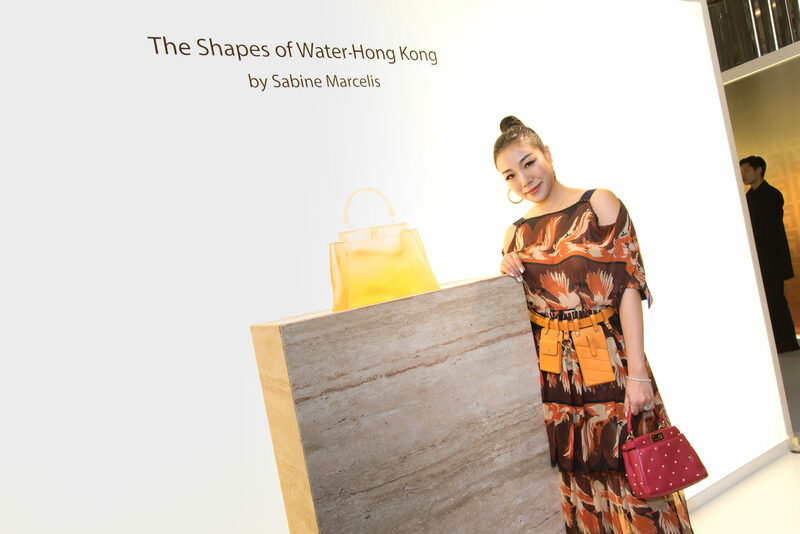 Marcelis’ yellow version, meanwhile, is specially placed on a podium right at the entrance of the show space. 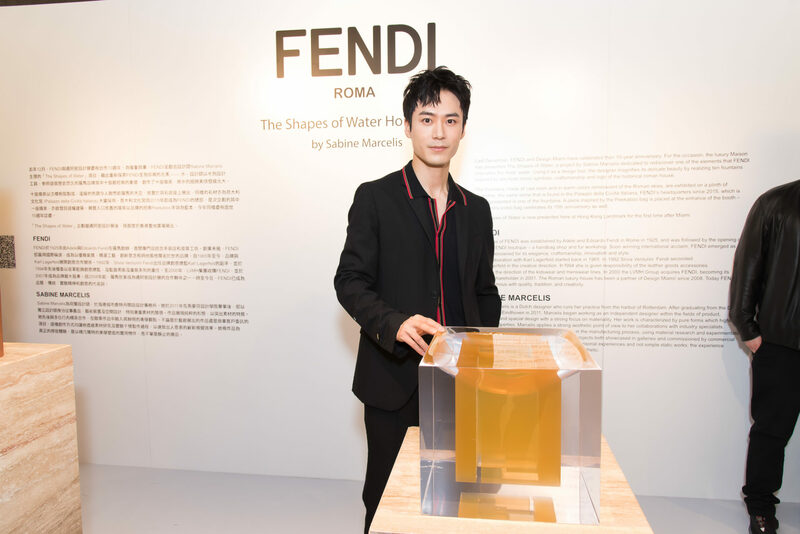 Silvia Venturini Fendi, the house’s creative director of accessories and menswear, has also designed five limited edition Peekaboo bags featuring a transparent FF logo design in different colours, three of which (blue, orange and purple) are exclusively sold at Landmark. 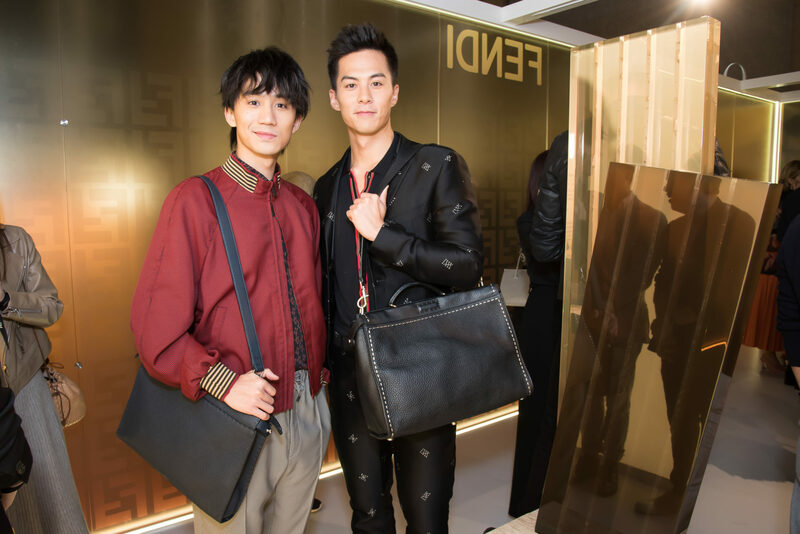 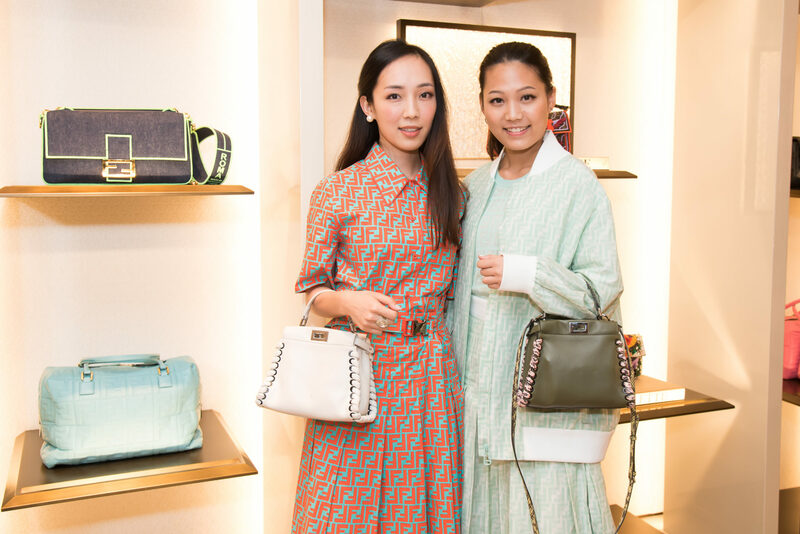 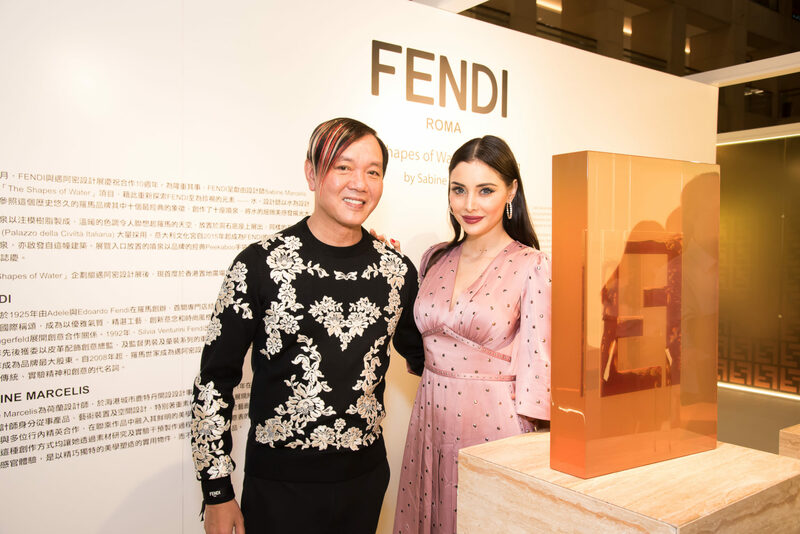 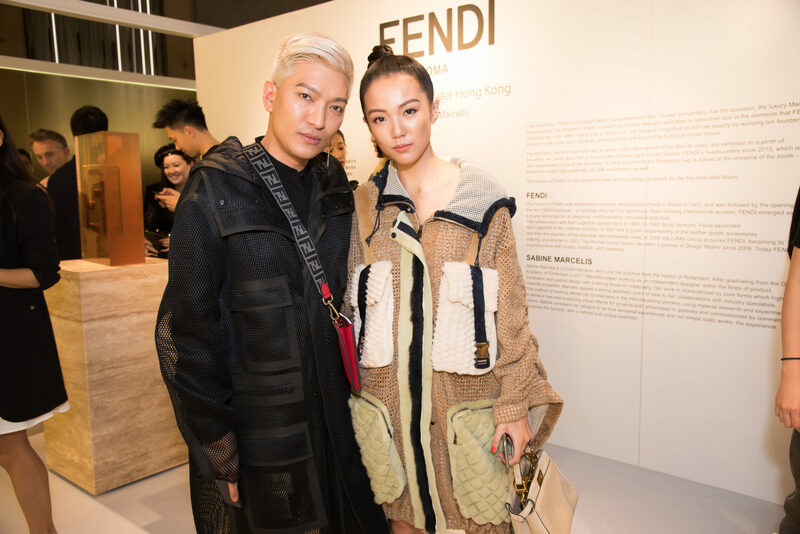 To mark these two very special milestones, Fendi hosted an exclusive cocktail party, inviting A-list guests from across the globe — including American singer Nicole Scherzinger, Taiwanese actor Bolin Chen, Chinese actor Mao Zijun, international fashion influencers Bryan Boy and Yoyo Cao, and more — to a night celebrating the intersection between fashion and art.